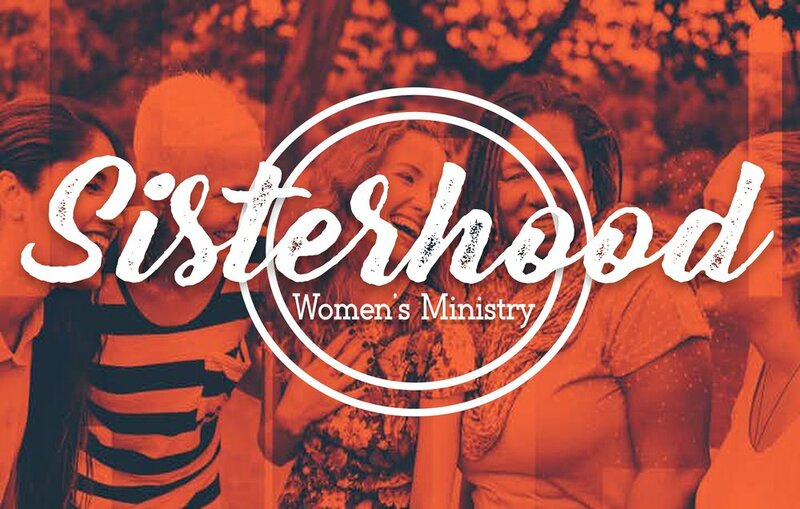 Sisterhood is an awesome group of women who know who they are in God. We have lots of fun together and do events every month to fellowship and just have fun with the girls. Ladies love to chat, laugh, and pursue a heartfelt relationship with God. It’s a sisterhood of ladies who are not ashamed of their God. They have a devotion, love and commitment to be the change in their local community. Our women's ministry is a monthly get together where we talk, “girl talk”. Issues like motherhood, kids, marriage, and look into the Word of God for real answers. We also have an annual ladies getaway in the North Georgia mountains.